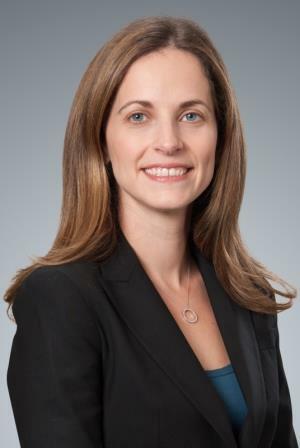 Lisa Glasser was named to Law360’s 2015 Rising Stars list recognizing the top attorneys in the U.S. under 40. Glasser was one of nine lawyers honored in the field of intellectual property. A profile on Lisa Glasser and her innovative practice was published on April 15. Click here to view the article (subscription required).